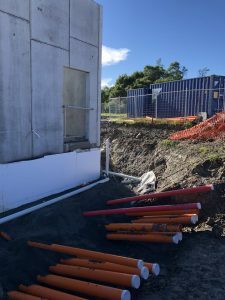 RCP are proud to be providing programming, project management and contract administration (Engineer to the Contract) services to Vector for the construction of the new Hobsonville Point Zone Substation in Auckland. 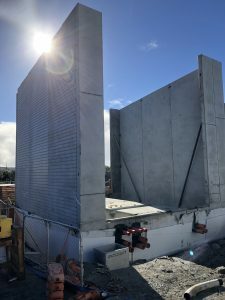 The new state-of-the-art 33kV substation will service one of the fastest growing areas in Auckland, supplying an estimated 7,500 dwellings and the development of a large commercial precinct. The substation is a cutting-edge building founded on a bespoke light-weight foundation and incorporating solar power and an integrated grid-scale Tesla Powerpack battery system. 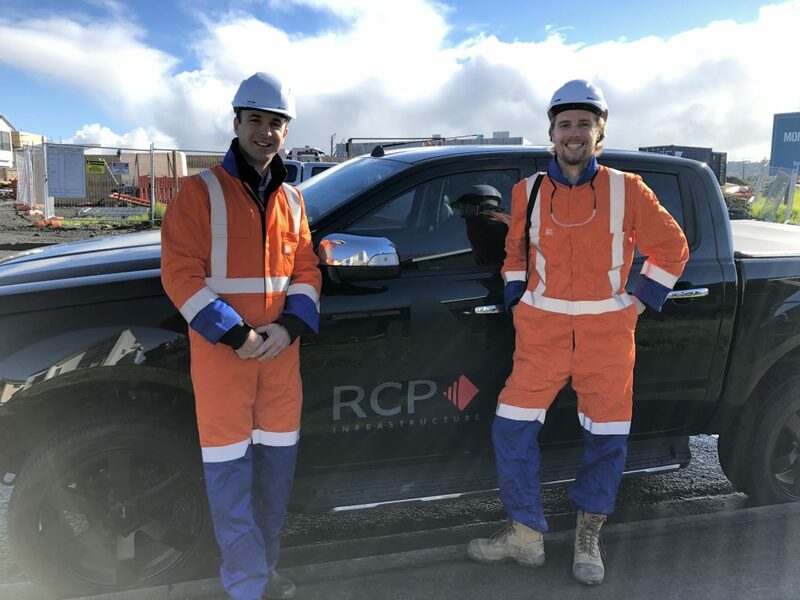 RCP are providing project management and contract administration to Vector, and are currently managing the civil construction which is targeted for completion later this year.